Today is the official release of my new commentary on the book of Daniel. 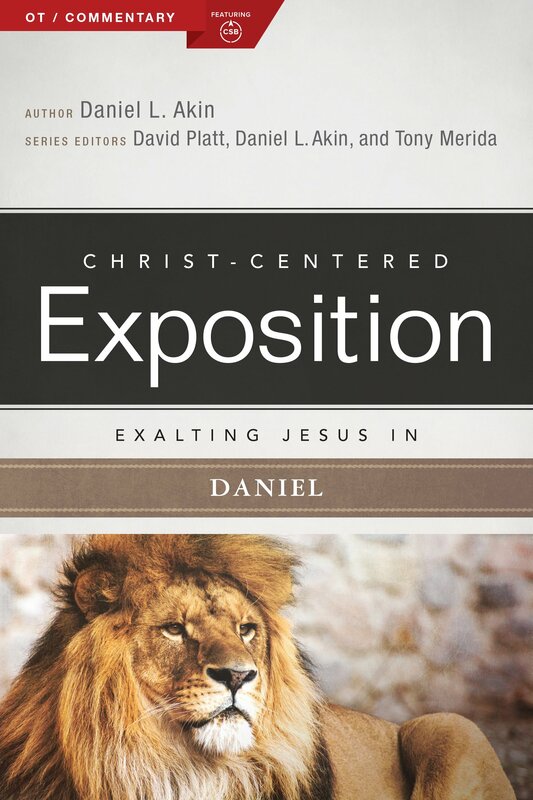 Exalting Jesus in Daniel is the newest volume of the Christ-Centered Exposition Commentary Series, which I have the privilege of editing along with David Platt and Tony Merida. I had a wonderful time revisiting this challenging but rewarding OT book. It has much to teach us about our Lord Jesus, and it has much to say to our present day as well. I invite you to pick up a copy and join me in exalting Jesus in the Book of Daniel!